Viewing posts with the tag Jewish American Heritage Month. Show all posts. Who could imagine that a long ago research inquiry would culminate with the President speaking at the White House about how President Ulysses S. Grant became the first sitting president to attend a synagogue service when he attended the dedication of Adas Israel's first synagogue--now the Lillian & Albert Small Jewish Museum? In 1994, I contacted Dr. John Y. Simon, the editor of the Grant papers, to ask if there were any documents among those papers that related to Grant's visit to the synagogue. That's how I first learned that among Grant's papers housed at the Library of Congress was an original receipt for the $10 donation the president made to the synagogue's building fund in June 1876. Since then we have used a facsimile copy of this marvelous document in our exhibits and educational programs. When we learned that the Library of Congress was mounting a comprehensive exhibit about American Jewish life in 2004, we alerted the curators to the existence of the receipt in their collection. It was included in their exhibit, From Haven to Home, next to Grant's Civil War expulsion order, the infamous Orders No. 11. 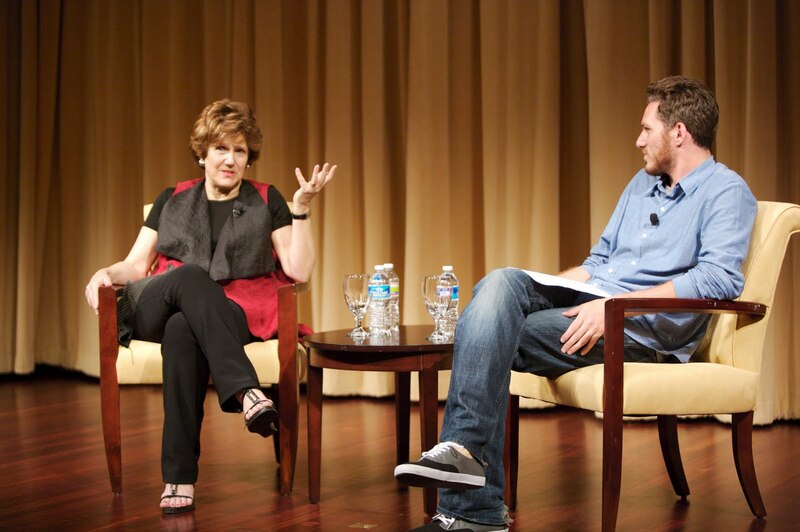 Earlier this year, I met the new national coordinator for Jewish American Heritage Month, Jennifer Mooney. I suggested to Jennifer that perhaps an appropriate theme this year would be Grant's issuance of Orders No. 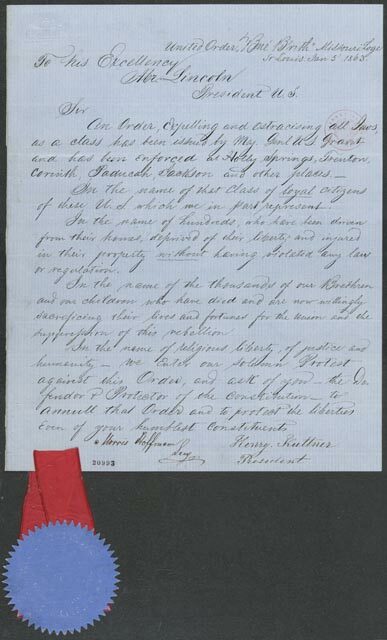 11 and President Abraham Lincoln's revocation of that order. This is after all the 150th anniversary year of General Orders No. 11 issued December 17, 1862. Me with Gary P. Zola, Director of the American Jewish Archives, and the Library of Congress documents relating to General Orders No. 11! 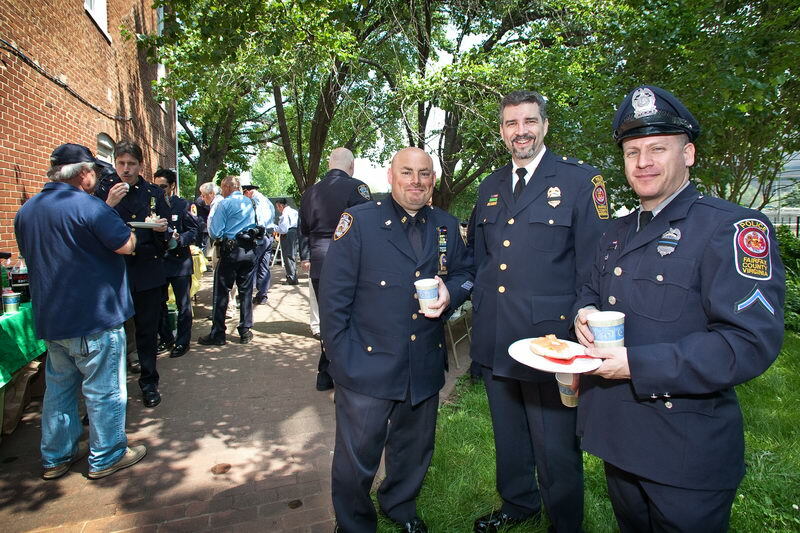 Our staff, board members, and supporters should be gratified to know that yesterday the story of Orders No. 11 was front and center at the White House's annual reception celebrating Jewish American Heritage Month. 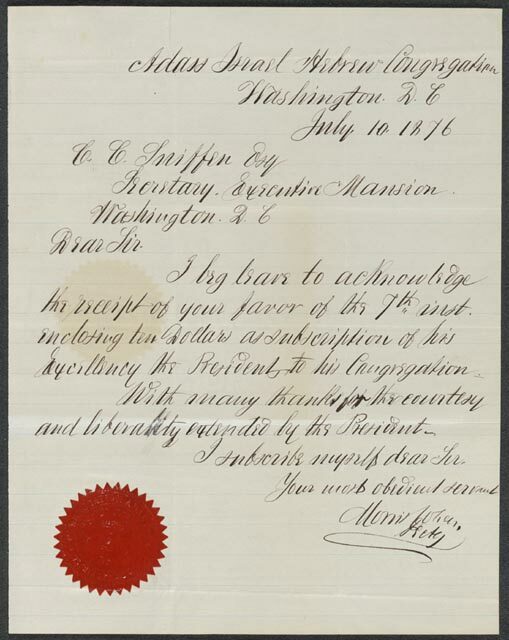 Upon entering the White House, the Library of Congress' Hebraic Section Chief and past president of JHSGW, Peggy Pearlstein, stood watch over a case of precious documents from the LOC--a letter of complaint from a Missouri B'nai B'rith chapter, the back of the envelope from that letter on which Abraham Lincoln wrote his revocation instructions, and the receipt from the Adas Israel Congregation thanking President Grant for his donation to the building fund of its new synagogue!! Upstairs in the East Room as members of Congress and dignitaries gathered, President Obama spoke about this little known chapter in American history--giving it context by explaining each of the documents and calling on us to remain vigilant against anti-Semitism and prejudice in our country. This is such a wonderful validation of our work at the Society and Museum. We work to uncover, tell, and educate lesser known chapters in American Jewish history for our visitors and the general public. We should be proud that our message is receiving national attention and our role on the national stage is bringing these stories to the fore. And we should be most proud of our ongoing work to protect and preserve our special historic synagogue--the one that President Grant attended--which has this powerful story to tell. Our Jewish American Heritage Month programs culminated at City Hall last month, where we celebrated with D.C. Council Chairman Kwame Brown, the D.C. Council, and even the mayor. This special event, co-organized with the Jewish Community Relations Council, included a kosher deli lunch and our exhibition, Jewish Life in Mr. Lincoln’s City, which was on view in the Wilson Building atrium. During May, our programs served 625 people. Countless others viewed our exhibitions. We responded to 6 research requests ranging from a German graduate student, to George Washington University professor to Ohev Sholom rabbi. We displayed 3 exhibitions: Jewish Life in Mr. Lincoln’s City, Through the Lens: Jeremy Goldberg’s Washington, and Ties That Bind: Washington-Area Jews and the Birth of Israel. We hosted a graduation event for Context. We contributed to Jewish American Heritage Month’s 50 States/50 Stories project by submitting the story of Washingtonian Chaplain Alexander Goode, one of the Four Chaplains who gave their lives during WWII. Our submission led to President Obama referring to Rabbi Goode in his JAHM proclamation. This morning, our director's husband delivered 40 loaves of challah to our office! 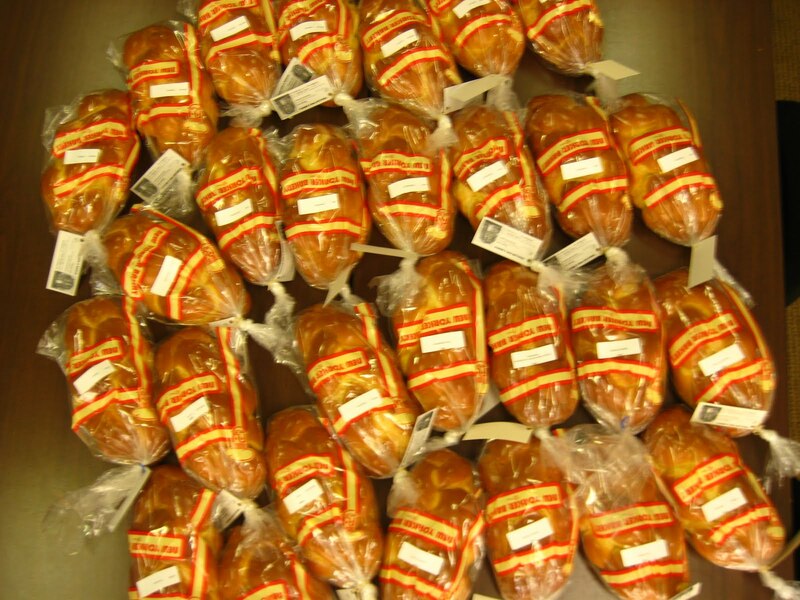 Since May 2009, we've sold challah in the neighborhood as part of the celebration of Jewish American Heritage Month. Interested in buying some? Click here to order--you can still get challah for the next 3 weeks for $15. If you order 5 per week in an office or building, we can deliver in the Penn Quarter area. And don't forget about the other ways you can join us in celebrating Jewish American Heritage Month! After the 2009 reception for Jewish American Heritage Month on Capitol Hill, which we co-hosted with The Jewish Federations of North America, we posted some photographs on Flickr. 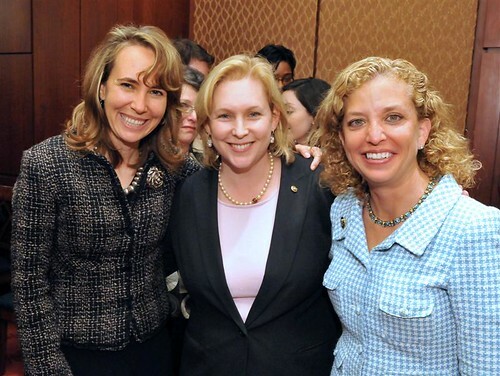 One of these photos shows Congresswoman Gabrielle Giffords with friends Sen. Kirsten Gillibrand and Congresswoman Debbie Wasserman Schultz. We have always thought it a lovely photo, but a week or so ago, we learned just how special it is. The photo seems to be the only one of the three friends at a public event, and it fittingly accompanied the dramatic stories about Gillibrand and Wasserman Schultz being at Giffords' bedside in Arizona when she first opened her eyes. The photo first showed up local New York paper, and we found it next on a Florida news blog. In consultation with photographer Ron Sachs (Consolidated News Photo) and Steve Rabinowitz (Rabinowitz/Dorf Communications), we released the photo for use free of charge. We received usage requests from such media outlets as ABC, NBC Universal, and Getty Images. The photo was included in a 20/20 segment on January 18th called The Congresswoman and the Astronaut. If you have not yet read how proud Congresswoman Giffords is of her Jewish roots, click here to read an article from The Forward.